The creation of the State Archive of Bologna – following the royal decree of 22 October 1874 – satisfied the local cultural need to hold documents previously scattered in different archives in one secure location. In the years that followed, the documents were gathered together in a wing of Palazzo Galvani next to the Municipal Archaeological Museum. The archive was moved in 1940 to its present seat at Piazza dei Celestini. 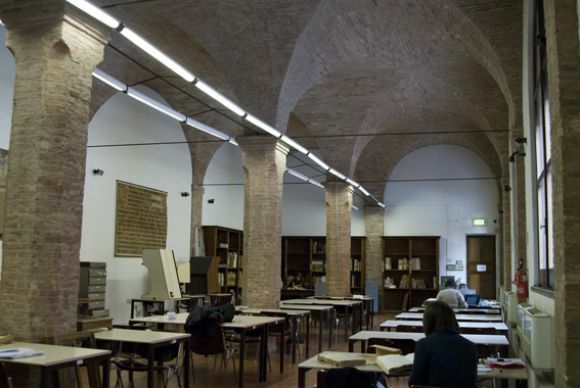 Today the entire area is known as “dei Celestini”, and even if deeply modified in its internal structure, it houses nearly 30 km of documents connected to the history of Bologna and its province. 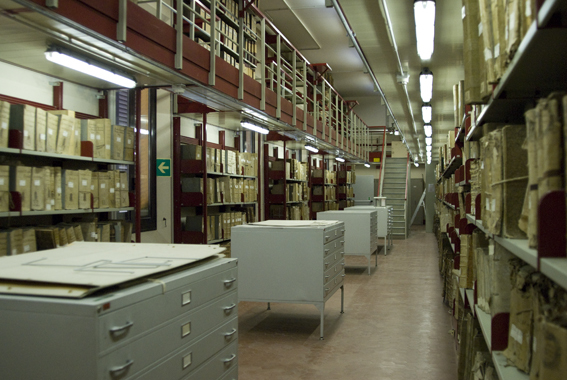 The archive is sub-divided into different categories: those documents that were created as a result of specific activities by public institutions, papers belonging to institutional boards and bodies and those documents families themselves have entrusted to the State Archive. Among the highlights are the well known Liber Paradisus, a manuscript holding a list of serfs who were officially freed in 1257. The volumes of the Ufficio dei memoriali (Memorial Board; 1265–1452) where the acts of Bolognese notaries were registered are of great interest to historians of Italian literature as they contain quotations from poems by well-known and anonymous poets of the 13th and 14th centuries. 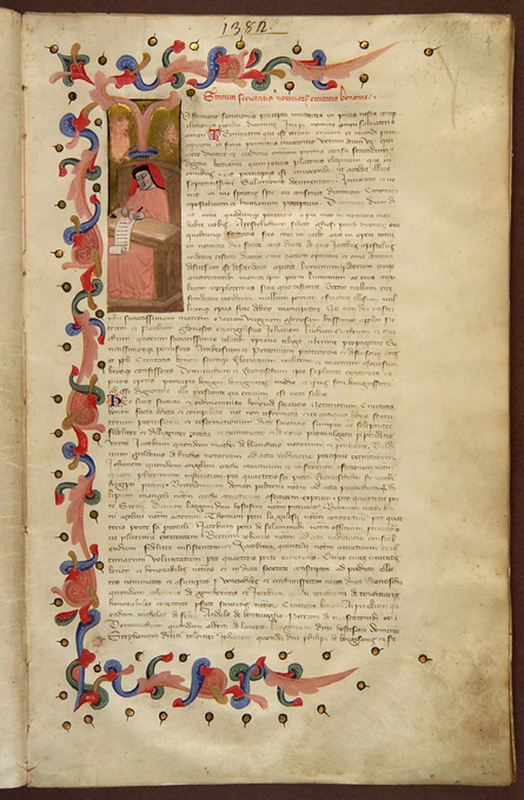 Also significant are the so called Registro Grosso, the first official cartulary of the Municipality of Bologna, which began in 1223 under the supervision of Ranieri da Perugia, who, incidentally, partially wrote them. Also, the Insignia series: 16 volumes of miniatures illustrating feasts, public ceremonies and other significant events in Bologna. In addition, the State Archive holds the archives of many religious orders, among which is the oldest extant document (922); many maps of the Bolognese territory and a rich collection of documents and codex decorated by the celebrated local school of illuminators.